Posted on April 17, 2012 by Lupica G.
Recently there’s a lot of talking going on regarding the next generation of the Ford Mustang, the one due to come out in two years. It will wear a 2015 model year and it will be impressive, but it will also have a few things about it that are to be seriously love or hate. The most important of which is the idea of it being known internally as the Mustang III and how the Blue Oval is hoping for a revolution like the II. The Mustang II, for those of you too young to remember or to busy to study up on, was a total flop. No performance, no looks and no charm is what it was. 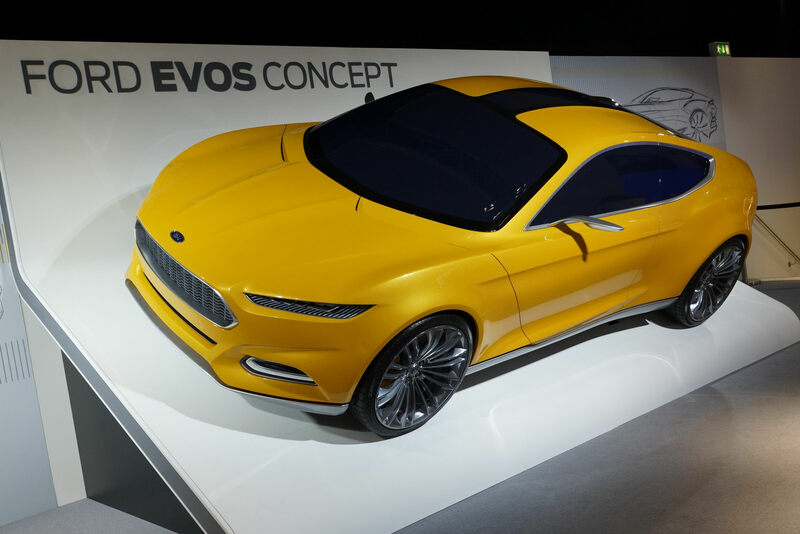 Going for the name change comes with the idea that the 2015 Ford Mustang will be doing away with the current retro look of the pony car and going for something more modern. 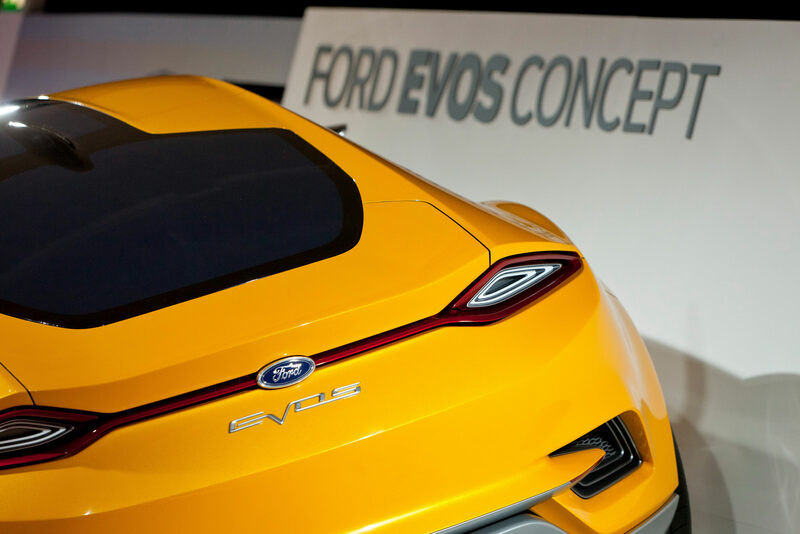 Which is where the Ford Evos Concept comes in. Apparently the next Mustang will have a design that’s inspired from that car. It doesn’t sound too bad actually, the Evos is a great looking piece of design. The Mustang III sounds even less bad when you look at the proposed specs. Ford plans to keep the current performance of the Mustang, but they also plan to drop some 250 pounds from the final weight of the new pony car. You know what, I’m starting to think I’ve exaggerated with the Mustang III’s fate by associating it with the second one. This one doesn’t have the makings of a bad Mustang, let alone a bad car. 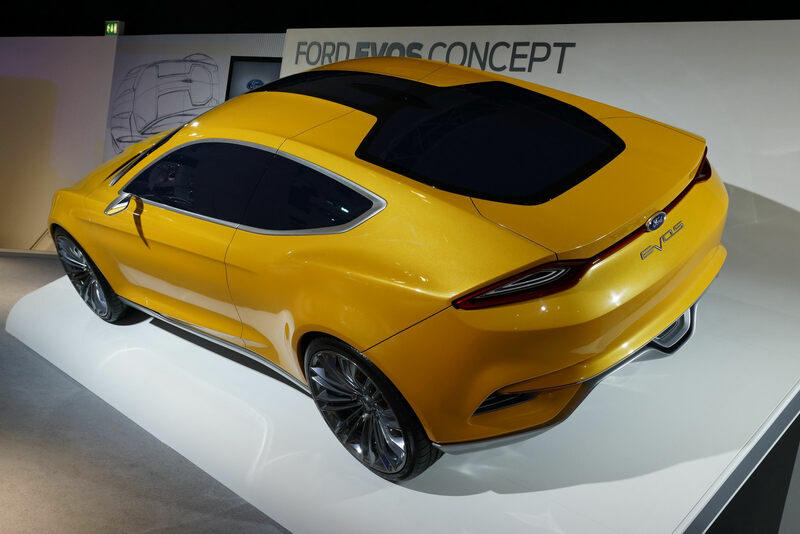 This entry was posted in Ford and tagged 2015, concept, evos, Ford, mustang, mustang iii, new design. Bookmark the permalink.